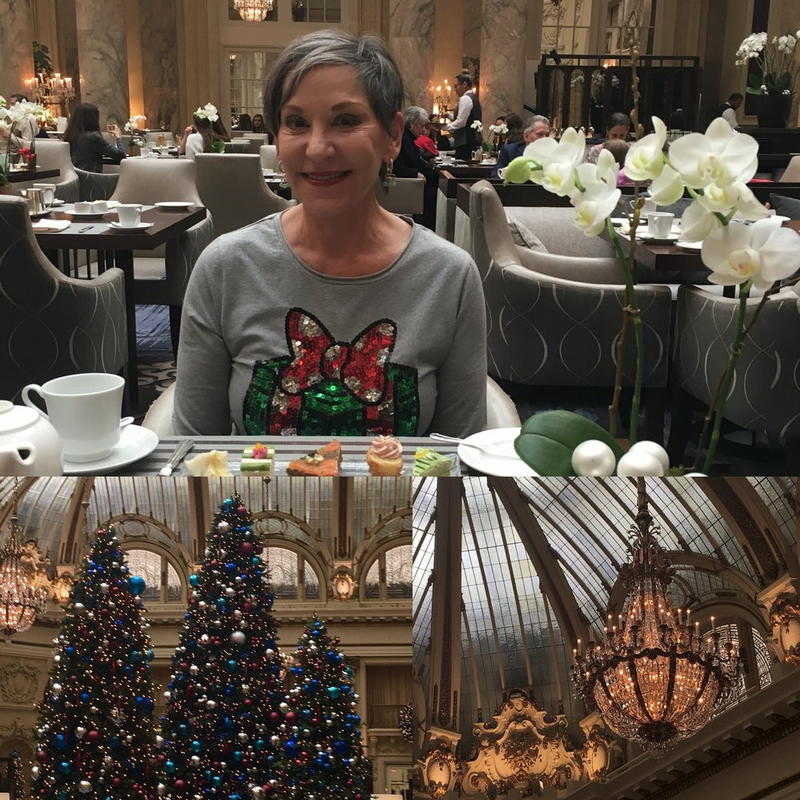 Holiday Tea at the Palace Hotel 2017. The Garden Court always awes and delights, as their holiday decorations are the finest, complimenting the elegance of the room which is a turn of the century solarium. The Signature Tea is lovely with a live harpist playing holiday classics, the tiny sandwiches, pastries and desserts beautifully presented and delicious. The service elegant and the company delightful sharing tea with my friend and marketing guru, Erika at Scribe415. What a lovely holiday afternoon! Taking time out to enjoy great moments is important! I happily work 24/7 and making a work-life balance in 2018 is one of my goals, so stay tuned for lots of real estate activity news, plus highlights of theater, opera, ballet, dining and adventure's in San Francisco and Wine Country! I remain now and always, Dedicated to YOU! Real Estate in San Francisco and Wine Country is booming and being at the epicenter is exciting and rewarding. Wishing you a rewarding 2018!